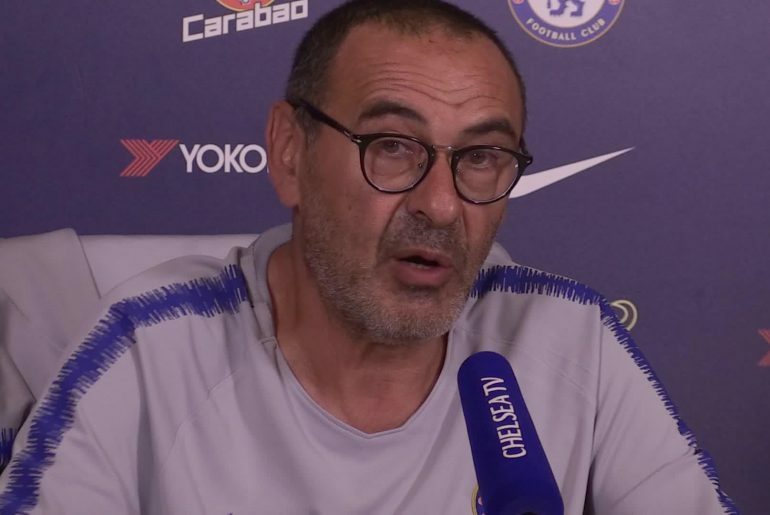 Liverpool legend turned football pundit Jamie Carragher believes that Chelsea need to stand by manager Maurizio Sarri following their 6-0 thrashing at the hands of Manchester City on Sunday. The result was humiliating for the Blues and proves that they cannot compete with the top teams in the league this season. 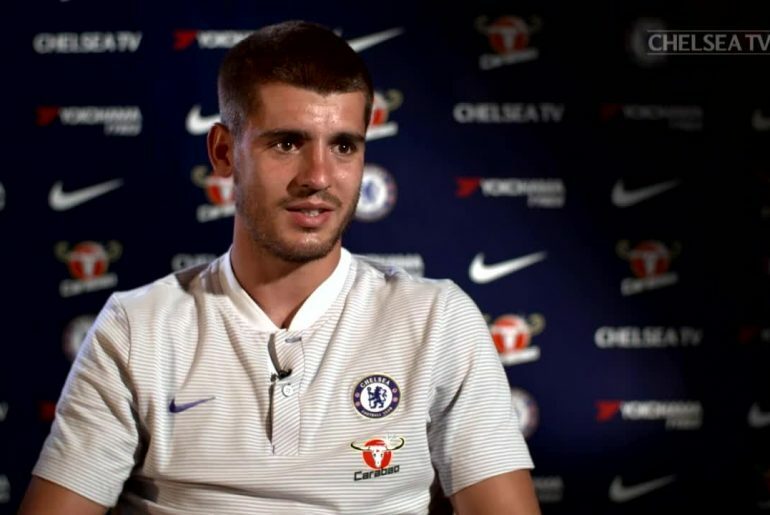 Liverpool legend Jamie Carragher does not believe that Alvaro Morata has a future at Chelsea. 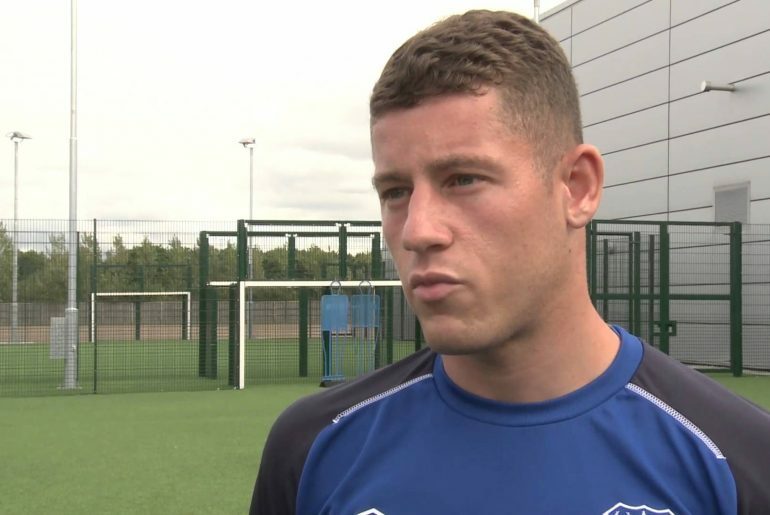 Former England central defender Jamie Carragher has opined that Chelsea midfielder Ross Barkley possesses more ability than his fellow Three Lions midfielders Dele Alli and Jesse Lingard.